when I suddenly got hungry with a craving for some Pizza. in hopes that I could finally find a joint that delivers in the middle of the night. The strange thing was that it went straight to a voice message that sounded a lot like Frankie. 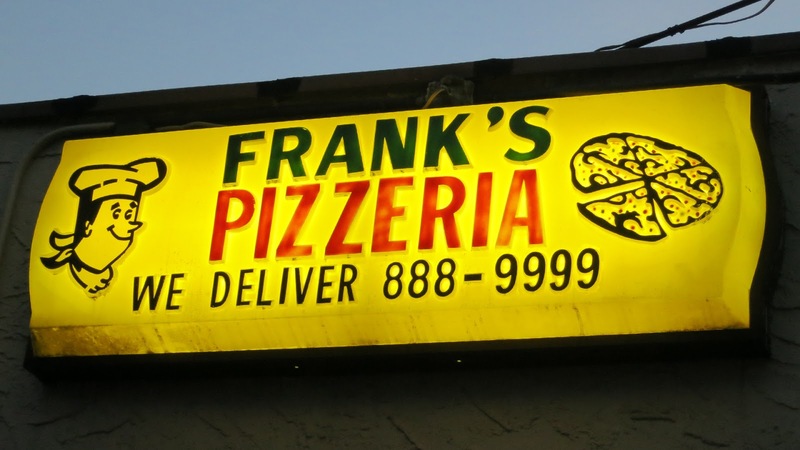 Has he been secretly running a Pizzeria this whole time and not telling me? Is this the answer to my dreams of Free Pizza For Life? The Plot in Frankie's Apartment thickens. Tune in next year to see what happens!